Grandin Heights, located at 131 Grandin RD, Charlotte, NC 28208. Get an instant value on homes in this neighborhood! Grandin Heights was inspired by the development team at Hopper Communities who commissioned FMK architecture to design their vision. 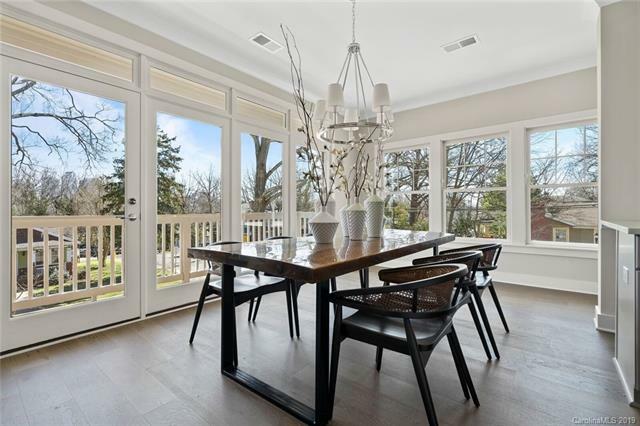 43 townhouses grace the majestic tree-lined site and provide skyline views from select homes. 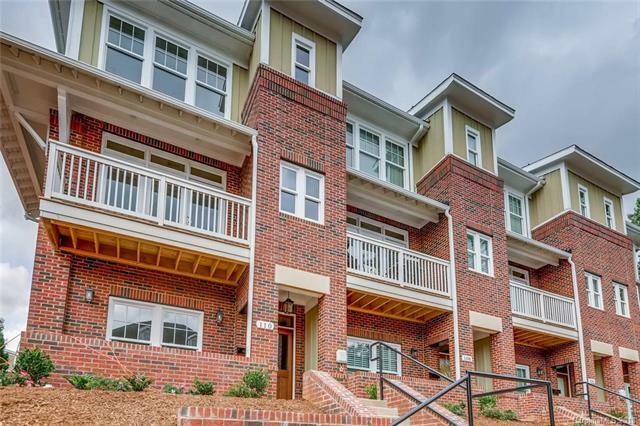 Located minutes from Center City Charlotte, Grandin Heights embraces the historic streets of the Wesley Heights neighborhood. Purchasers will enjoy generous living spaces with homes delivering over 2,000 square feet and featuring 2, 3 and 4 bedroom options. The craftsman-styled homes offer home owners an open interior with modern amenities and a luxurious finish package. Have Questions? Ask The Community Experts! MyTownhome Agents are some of the most experienced and resourceful in the Charlotte, NC area. MyTownhome realtors specialize in guiding individuals through the townhome and condominium selling and buying process. Our agents receive extensive training and utilize the latest real estate technology to execute on the right strategy for you. Speak with a MyTownhome real estate agent and allow our highly qualified team to assist you in achieving your real estate goals. Please check the checkbox to prove you are not a robot, then click the live chat now link.